The CCELL Palm is an ultra-modern vaporizer for cannabis oil vape cartridges. 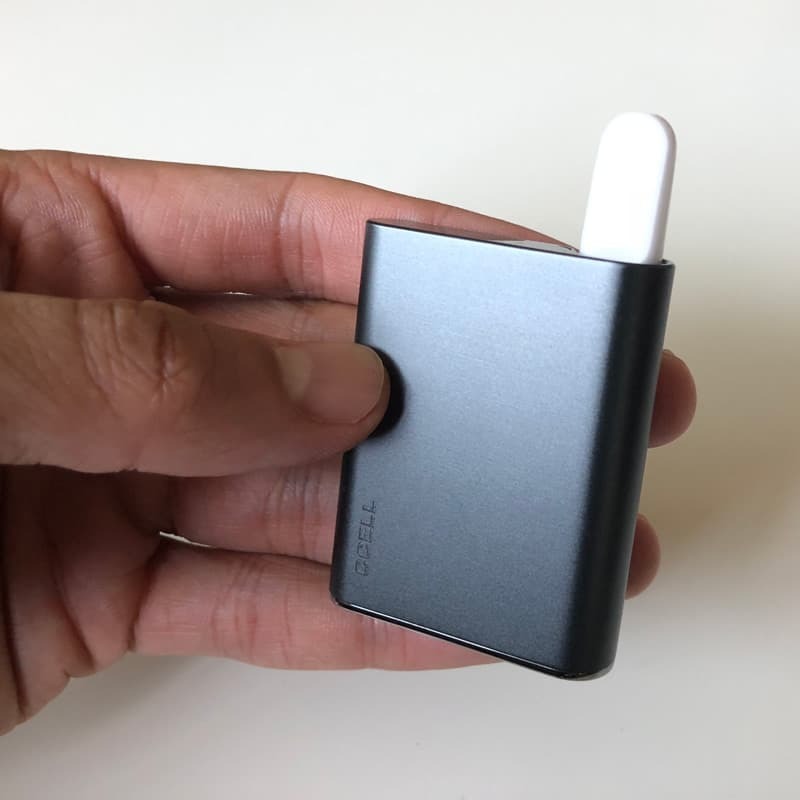 The Palm’s aesthetically pleasing design, high capacity battery and slim, compact size make it an excellent vape battery for those on the move. If you haven’t heard of CCELL, they’re a major overseas vape technology manufacturer. CCELL is known for their superior ceramic cartridges that use propriety CCELL technology. 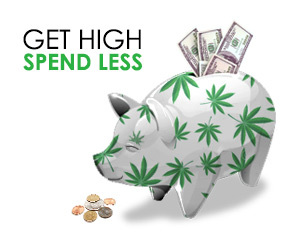 They supply the hardware behind many of the top cannabis vape brands in the United States and worldwide. CCELL vape products are expertly designed in California and manufactured in their four major production facilities in Shenzhen and other cities throughout China. 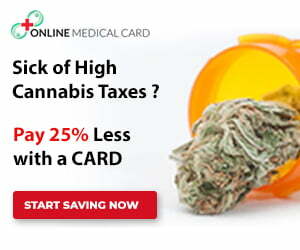 They offer several innovative vaporizers and CCELL vape oil cartridges. As its name suggests, the CCELL Palm fits in – you guessed it – the palm of your hand! Its sleek design with smooth curves and an aluminum-alloy body make the Palm one great looking vape. 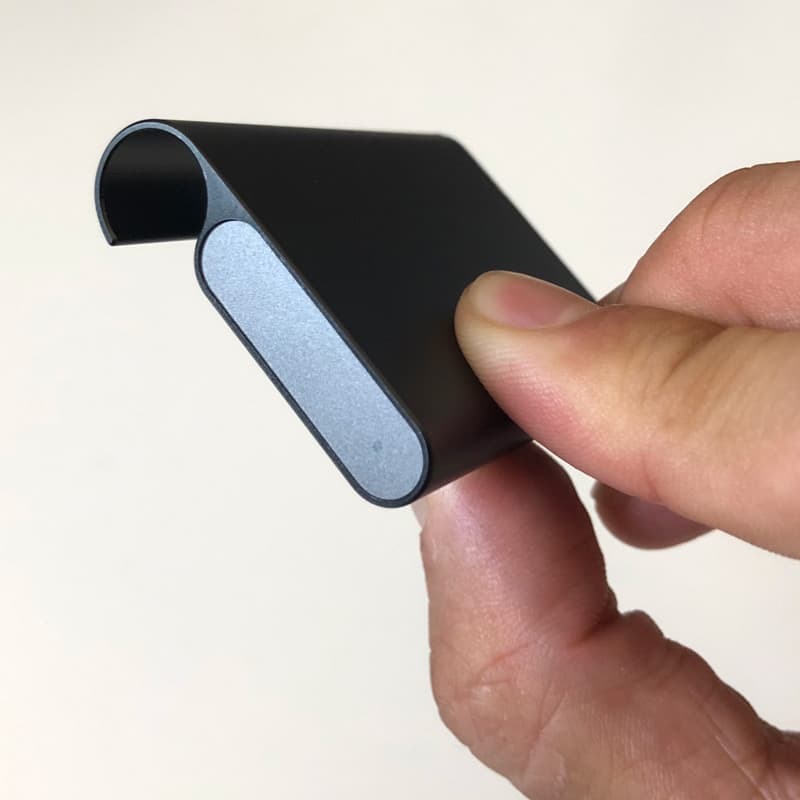 It features incredible battery life crammed into a slim, miniature battery. On a full charge, you can expect to get well over 200+ puffs. The Palm is compatible with most 510-threaded vape cartridges. 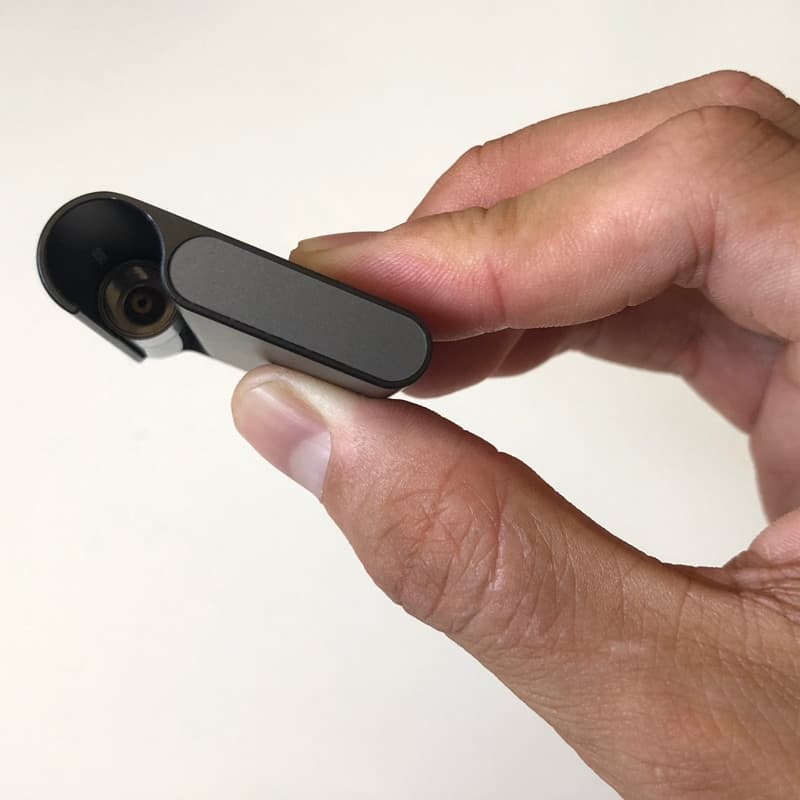 As the Palm is inhale activated and uses an airflow detector, it must be used with cartridges that are designed with an open airway hole at the bottom of the cartridge. The Palm will not work with cartridges that do not have this. 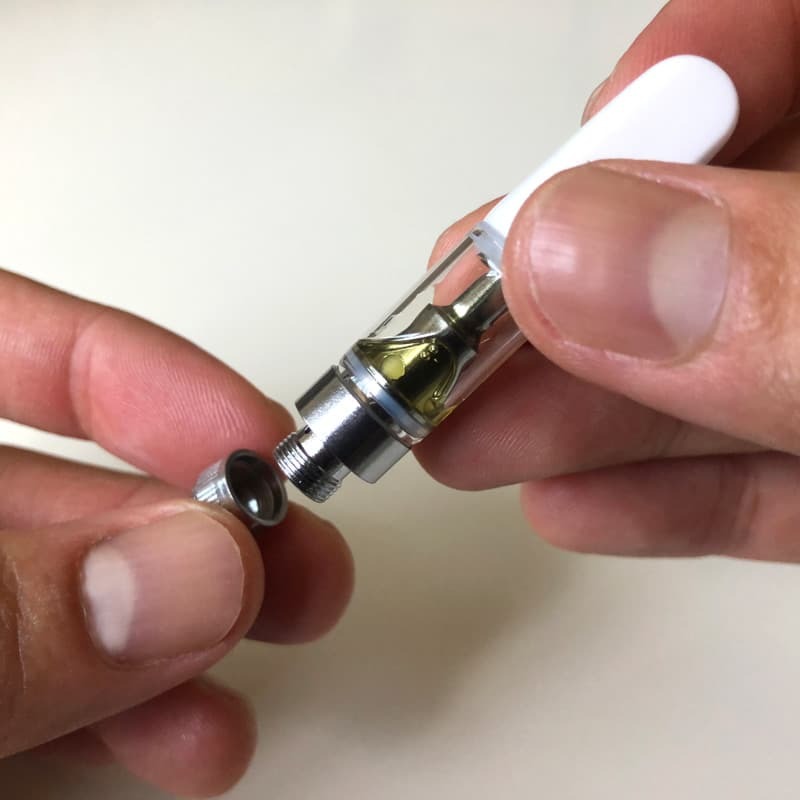 Included with the Palm is a magnetic adapter that screws onto the threading of your vape cartridge. This allows for a solid connection between the atomizer and battery every time. 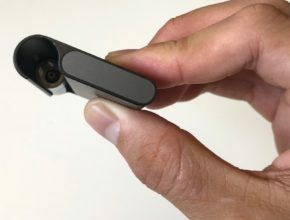 The magnetic connection also eliminates any possibility of causing damage to the battery or cartridge which can happen from over tightening. The Palm does not allow for manual adjustment of temperature or volt settings. Instead, the Palm uses self-adapting temperature adjustment technology to reach optimal heat for vaping. 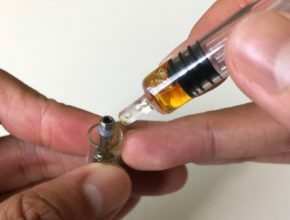 This technology coupled with CCELL cartridges is the perfect combo for handling different cannabis concentrate viscosities while still producing optimal vapor production. Furthermore, the Palm uses quality materials that meet the highest standards. All CCELL vapes are RoHS and CE certified. 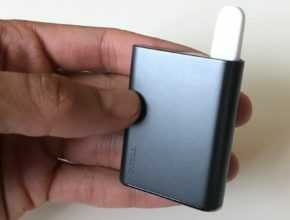 The CCELL Palm battery is so simple to use. Attach one of the included magnetic adapters to the threaded part of any 510 threaded vape cartridge. Once screwed on firmly, just drop the cartridge into the open end of the Palm battery. 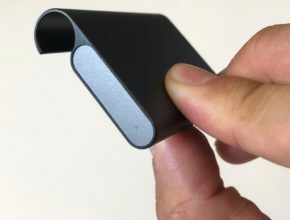 The Palm uses an intuitive, buttonless auto-draw interface. Simply inhale to activate the atomizer. 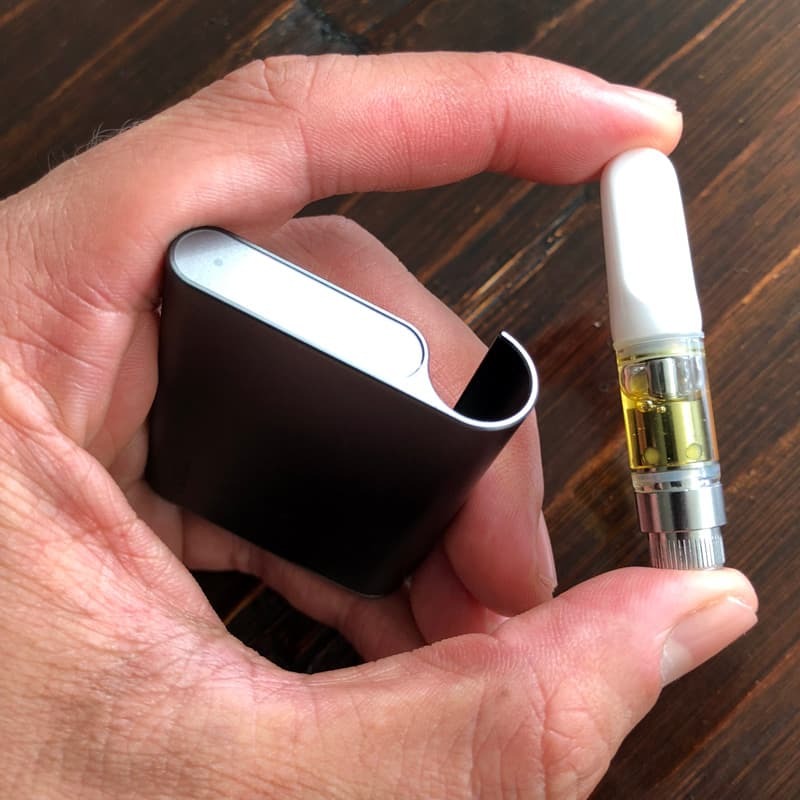 The discreet LED light at the top of the battery will light up and the battery will begin to instantly vaporize your cannabis oil. 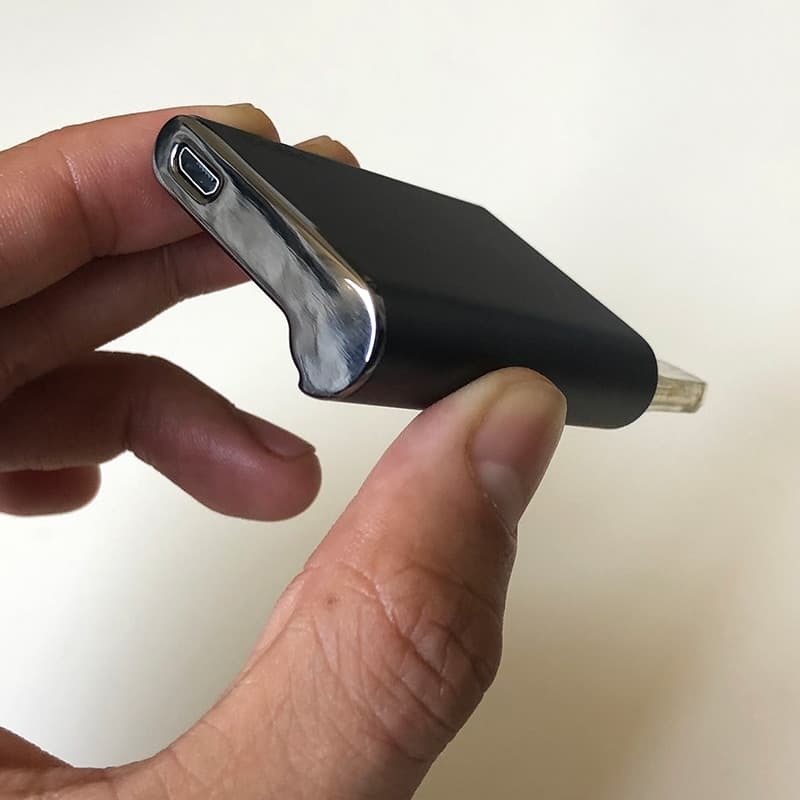 Recharge the battery by plugging the micro-USB cable into the bottom of the vape. The battery should reach a full charge in under two hours. 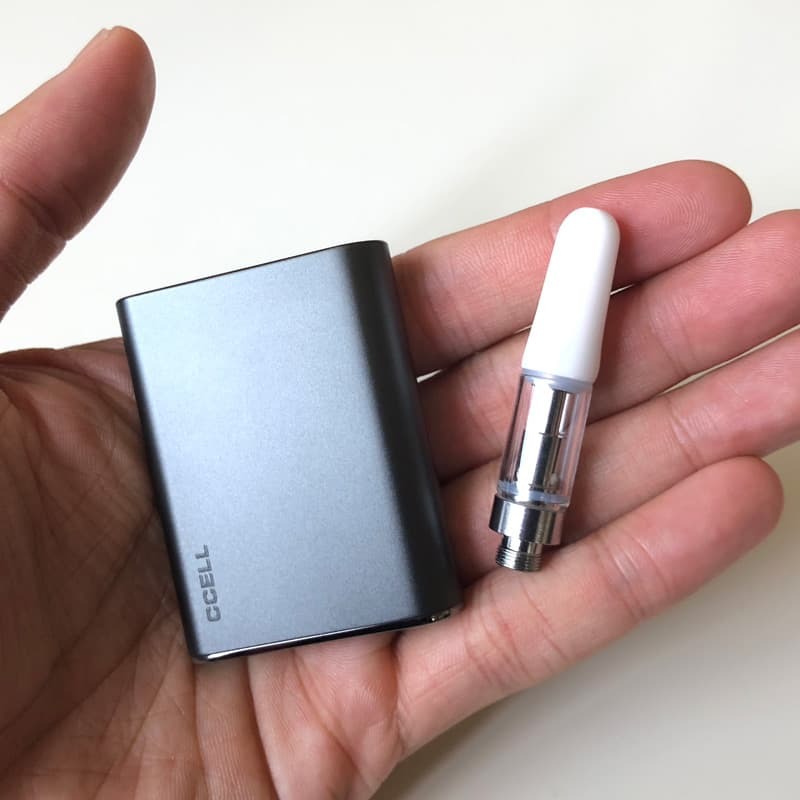 The CCELL Palm packs impressive power in such a tiny, handheld vape. 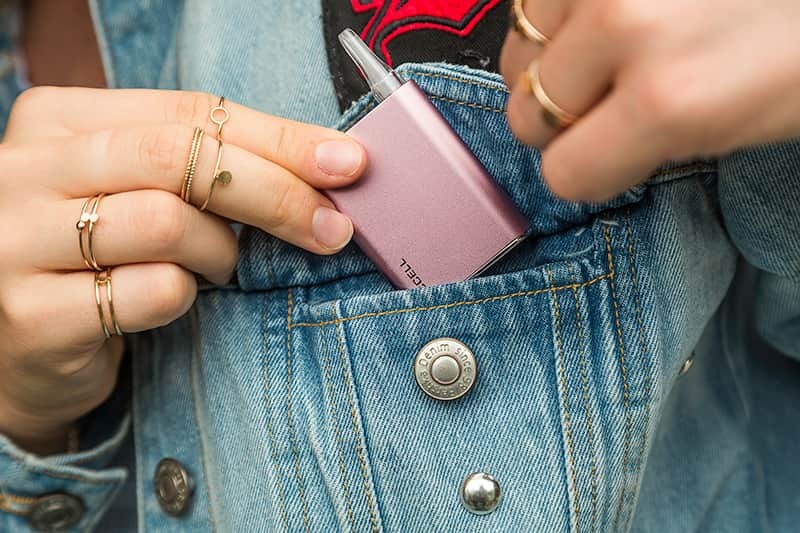 Since this vape is so small, it’s easy to carry around in your pocket and take discreet puffs throughout the day while out and about. We tried the Palm with an empty CCELL TH2 ceramic vape cartridge. These cartridges are perfectly compatible with the Palm vape and the recommended ones to use. CCELL cartridges are only available B2B and through third-party retailers. CELL cartridges are not meant to be filled by consumers, although you can fill them yourself. CCELL TH2 cartridges have a resistance range of 1.25 – 1.55 ohm. That level of resistance coupled with the 3.3 – 3.5 voltage output of the Palm battery makes for some nice vapor clouds. 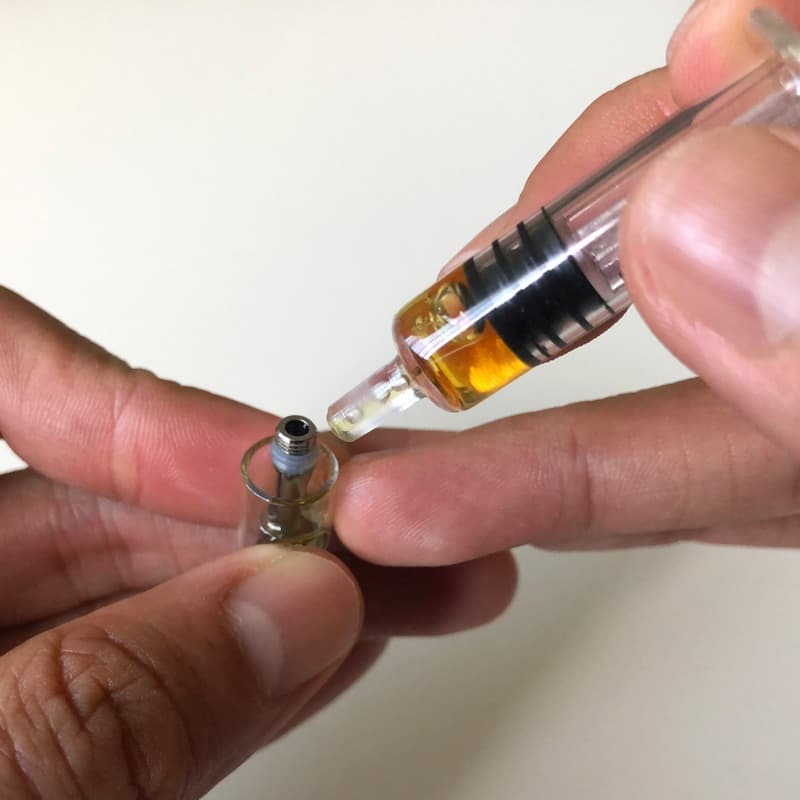 We picked up some high CBD cannabis oil in an easy to dispense applicator syringe. We filled one of the empty CCELL carts with an entire half gram (500 mg) syringe. The TH2 cartridges have a wide gap between the central pole and glass tank for easy filling. The ceramic mouthpiece screws on to the top of the tank for a leakproof seal. The atomizer has wide pores and uses a wick-less ceramic heating element which performs well with highly viscous oils. The Palm vaporized the thick CBD oil incredibly well every time. With just a two second pull, your oil vaporizes into huge, fluffy clouds without the need for temperature or volt adjustments. Big things do come in small packages! Despite the Palm’s tiny size, the battery storage capacity is excellent at 550 mAh. We were able to burn through the tail end of two cartridges and the half gram of oil in the CCELL cartridge on the original charge that came right out the box! The battery lasts for countless sessions and well over 200+ puffs. We thoroughly enjoyed using the CCELL Palm vape for its performance, size and looks. The Palm hits great, easily hides in your hand or pocket, and has enough battery life to last countless vape sessions. Because it’s simple to use and works well without the need for variable vape temperatures, the CCELL Palm is a perfect vape for beginners and vape oil aficionados. 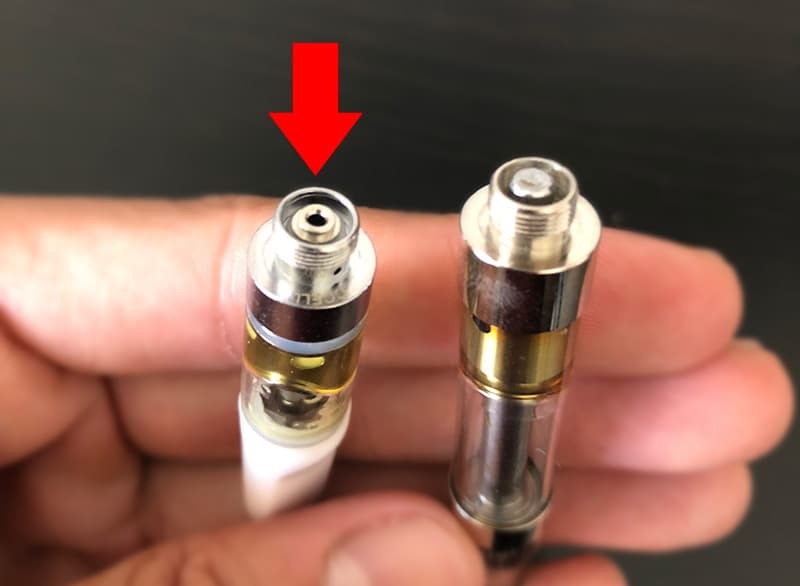 The magnetic adapters are a cool touch, but don’t lose them because the battery itself is not threaded to screw in cartridges like your standard vape pen. Palm vapes typically retail for $25-40. Available in four colors: Blue, Gray, Pink, and Black. Each Palm is also backed by a 1-year warranty. 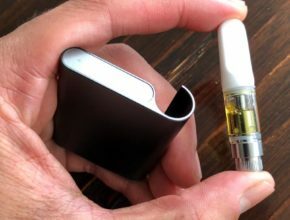 CCELL does not sell direct to consumer. You can order CCELL Palm vapes online at Vape Parts Mart. We spotted some CCELL Palm vapes for sale at our local MedMen retailer. If you’re in Los Angeles, CA, swing by MedMen LAX to pick one up. Have a favorite cannabis oil brand, but their cartridges are so-so? Time for a hardware upgrade! CCELL ceramic cartridges are great, so encourage your favorite brand to use CCELL technology if they’re not already! Learn more at CCELL website and follow them on Instagram @ccellofficial. 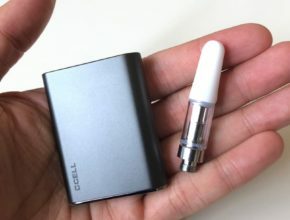 The CCELL Palm is one of the best compact vapes we’ve reviewed. 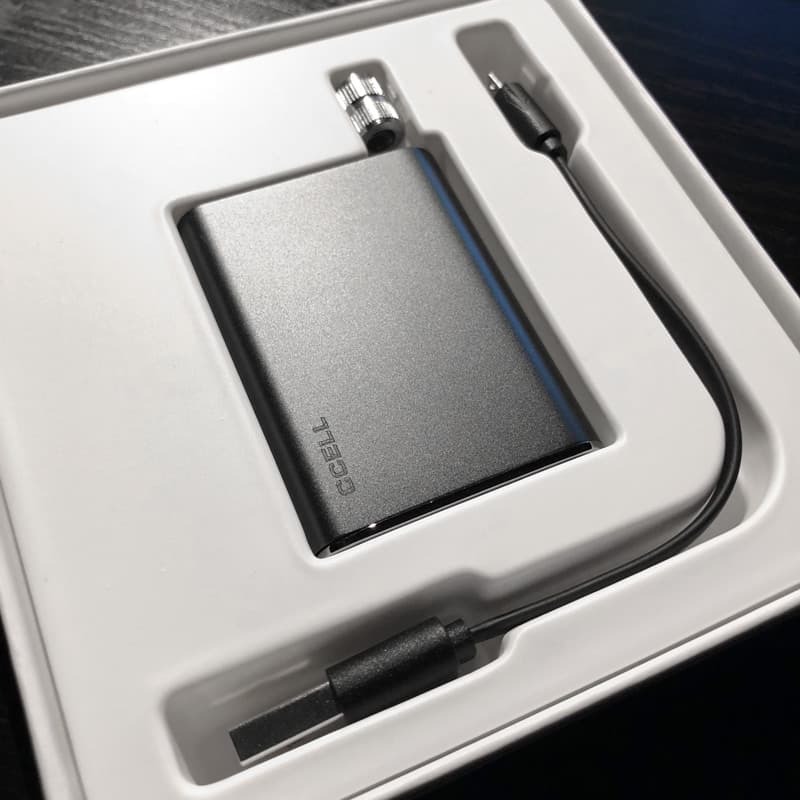 Love the magnetic 510 connection, its tiny size, and long battery life. Highly recommended!